These Freeze Dried Beef Cubes average between 2 by 1-1/2 inches, but sizes do vary a little. This meat is USDA Choice grade and comes from the top round area. This meat is hand cut and blade tenderized prior to freeze drying. These cubes are gourmet trimmed so you are not paying for a lot of fat! They are guaranteed to impress you and your family with their exceptional taste and texture. 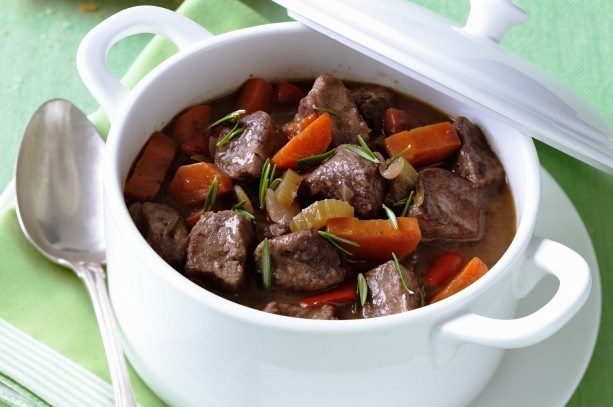 These beef cubes can be used for stews, soups, kebabs, goulash, sheppard pies, chili, burritos, tacos, and many other recipes. 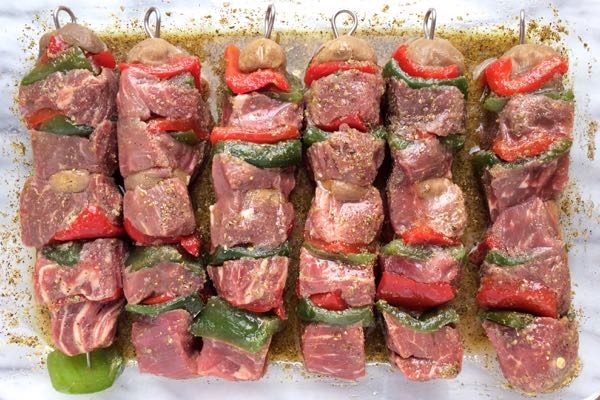 You can cook them on the grill, frying pan, crock pot, or anywhere else where you would cook beef cubes. These Freeze Dried Beef Cubes are on the PRESALE/GROUP BUY and will be manufactured in February 2019 by a large military defense contractor.